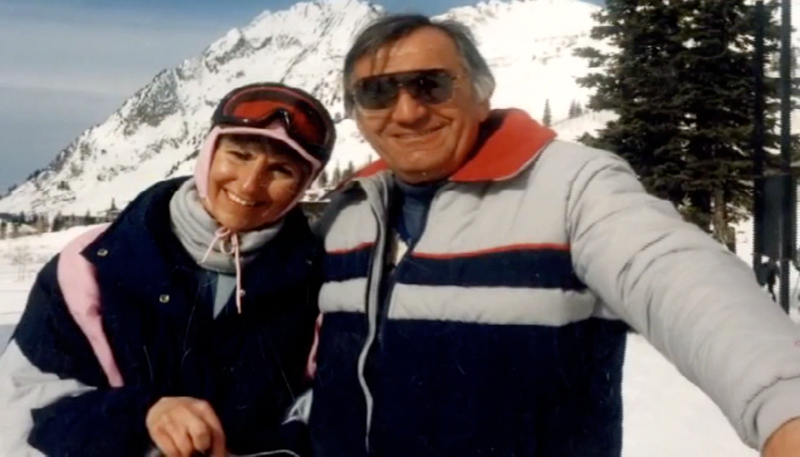 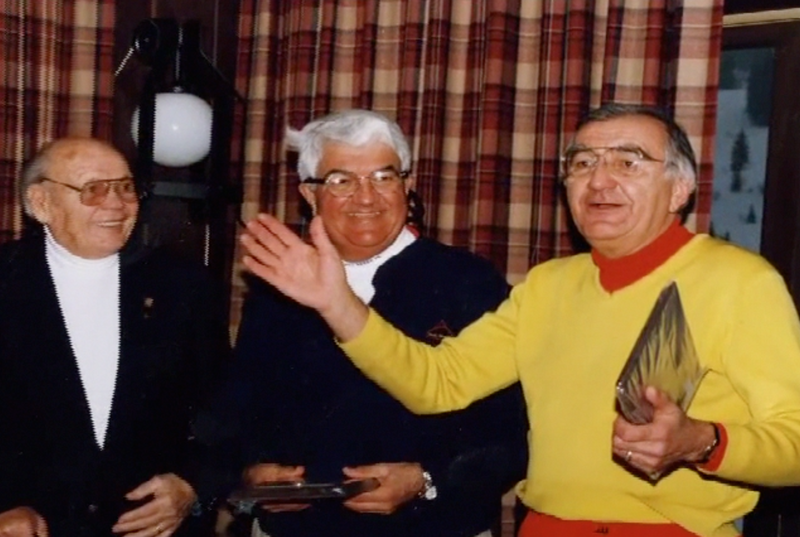 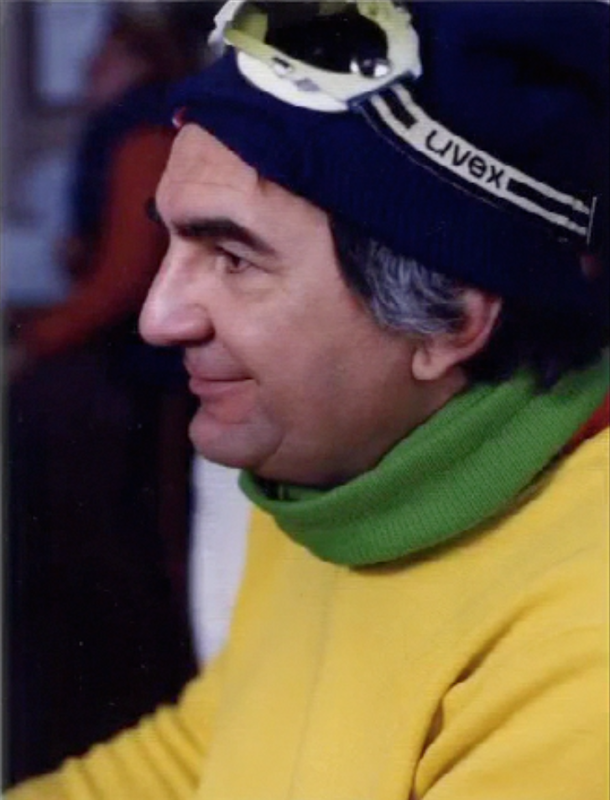 Mike used the written word to leave his imprint on the annals of skiing. 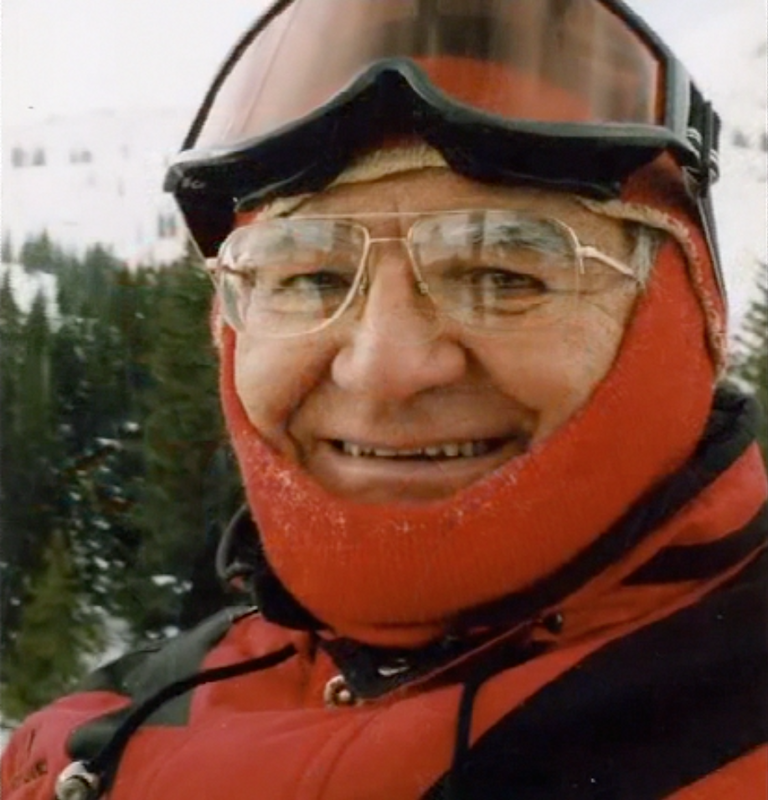 For more than 50 years his writing and photographs enlightened readers of periodicals worldwide about winter sports in the Intermountain West. 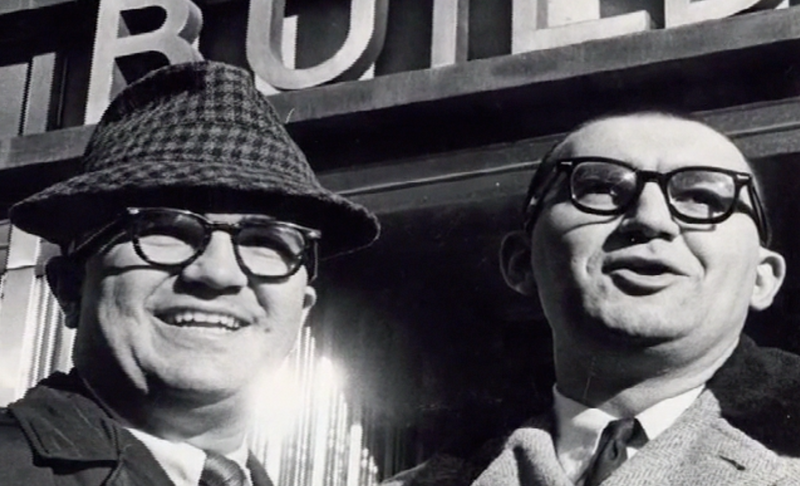 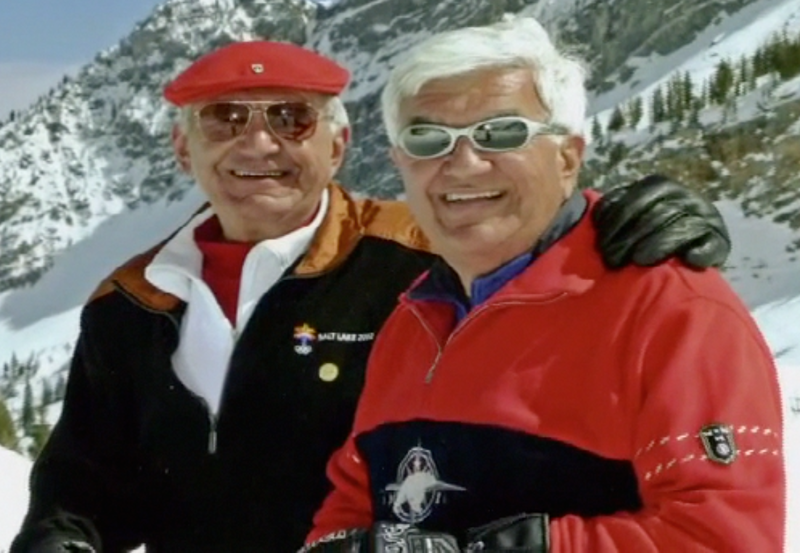 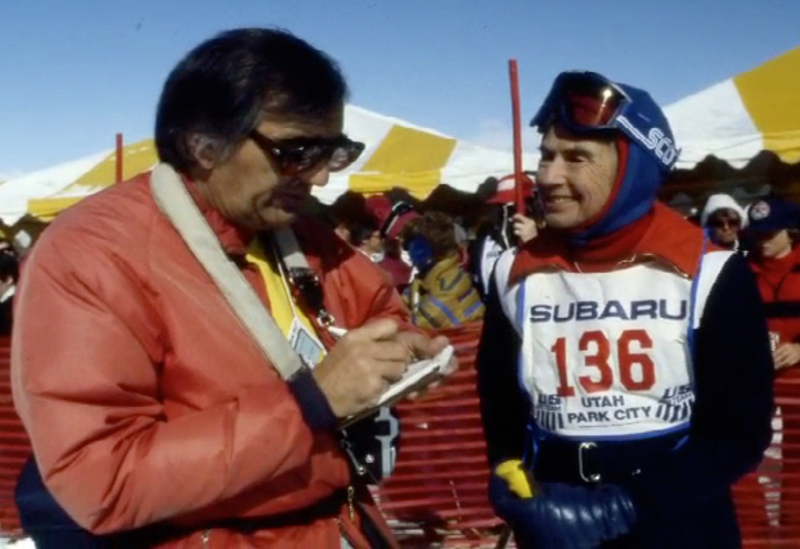 His way with words was instrumental in Salt Lake City’s successful quest to host the Olympic Winter Games 2002 and had him serve as communications director for the organizing committee of those games. 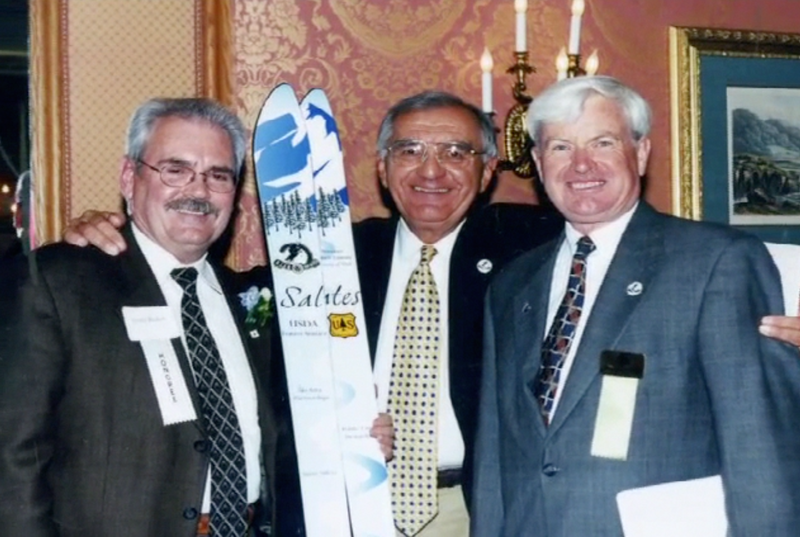 A native of Salt Lake City and a graduate of the University of Utah, Mike was named Ski Journalist of the Year in 1992 by Ski Utah and in 2003 he received the Lifetime Achievement Award from the International Ski History Association. 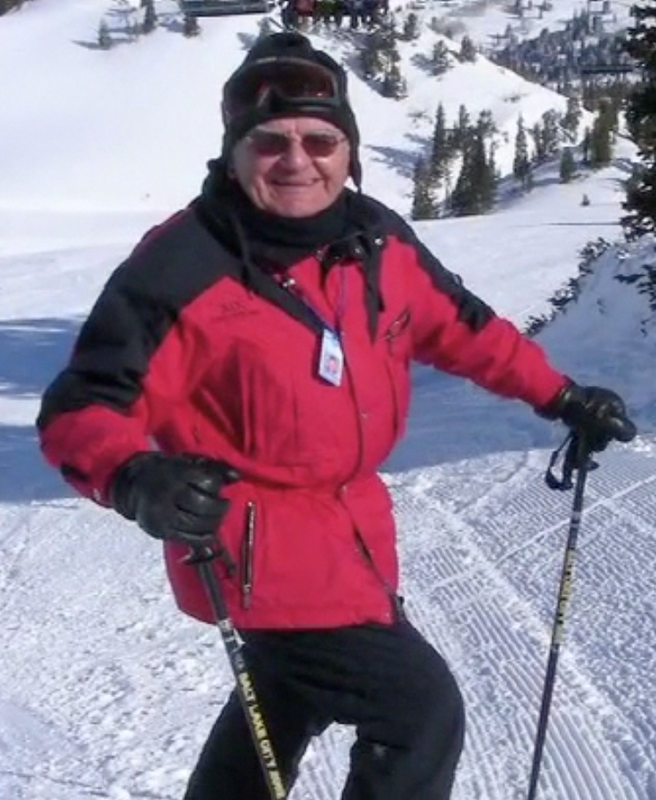 A willing volunteer, Mike was a charter member of the Alf Engen Ski Museum Foundation Board of Directors and a long-serving member of University of Utah Marriott Library Ski Archives Advisory Board.